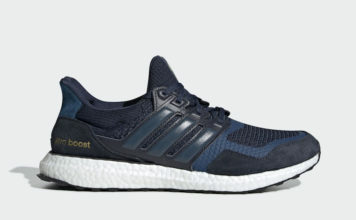 You may think the Hybrids are getting played out, but Nike has no intentions at all to stop. 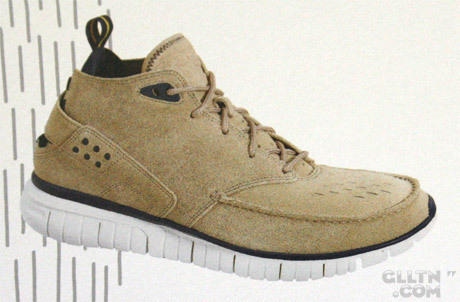 Here is the new Nike Free Moccasin Hybrid, but with the right color scheme “Can” work. 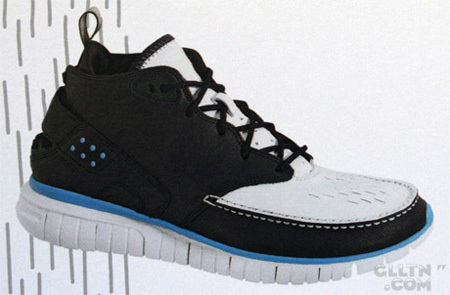 The Nike Free 5.0 sole was used on this hybrid, amongst others. Also the uppers contain a “Moccasin” look. The toe box also features a hint of the Huarache. Releasing Fall 2008, via gllt and NikeAirBlog. NICE will fit into the Copenhagen market in Denmark perfectly….